The liver is an integral part of the immune system, in addition to controlling many natural detoxification channels in the body. Liver Defense helps maintain liver function, which nourishes the immune system, with the Mushroom Reishi, Turkey Tail and Maitake. 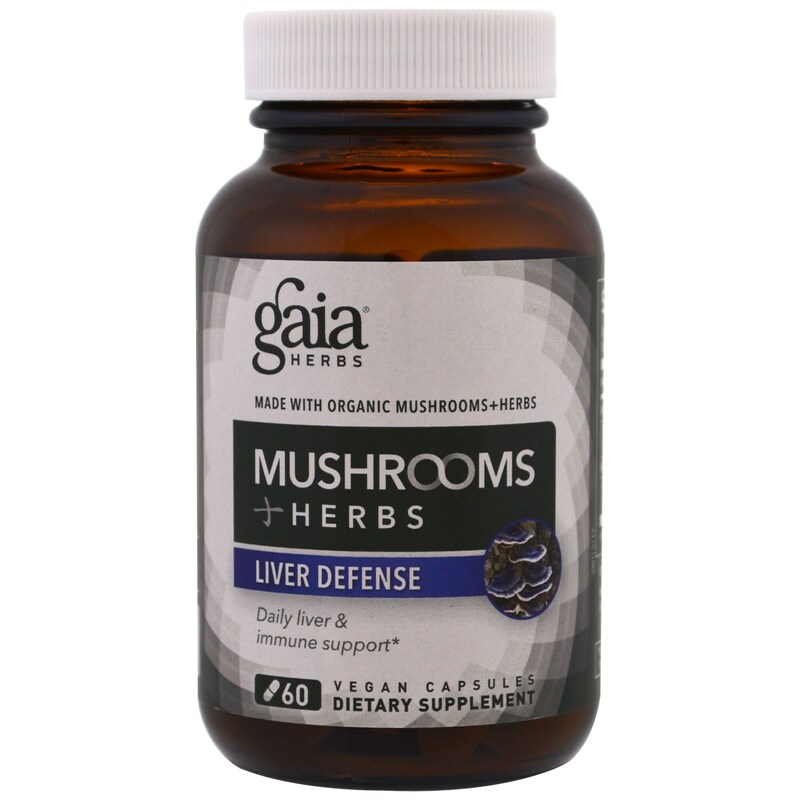 Chinese Skullcap, Astragalus and Schisandra help support a healthy inflammatory response in the liver. 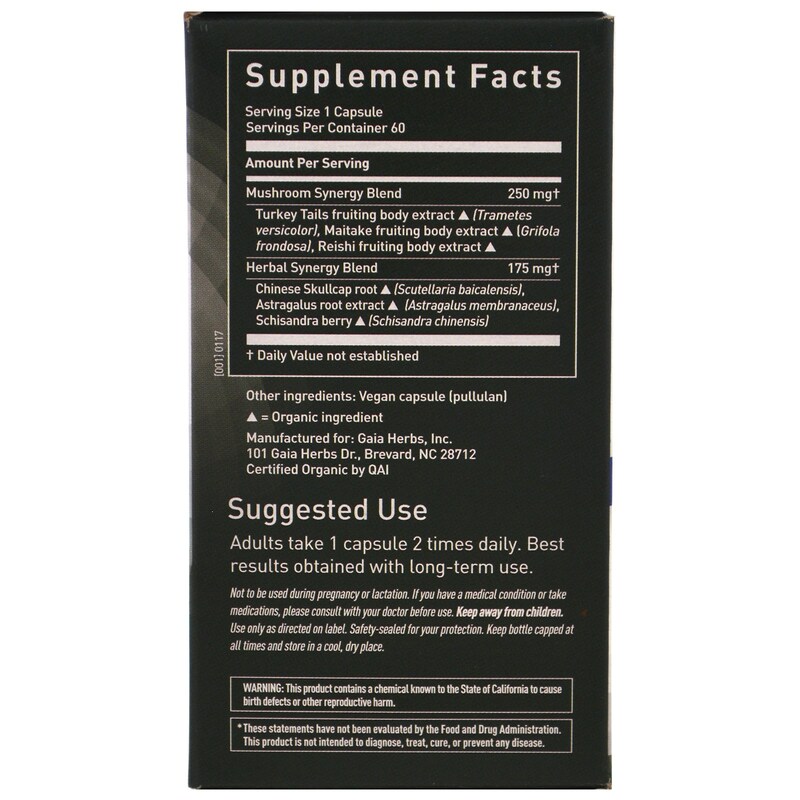 Liver Defense is formulated to promote immune support and liver defense. 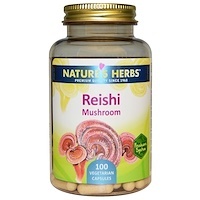 We use Fruiting Bodies, with no fillers, in potent extract form. In nature, plants and fungi work together to thrive. 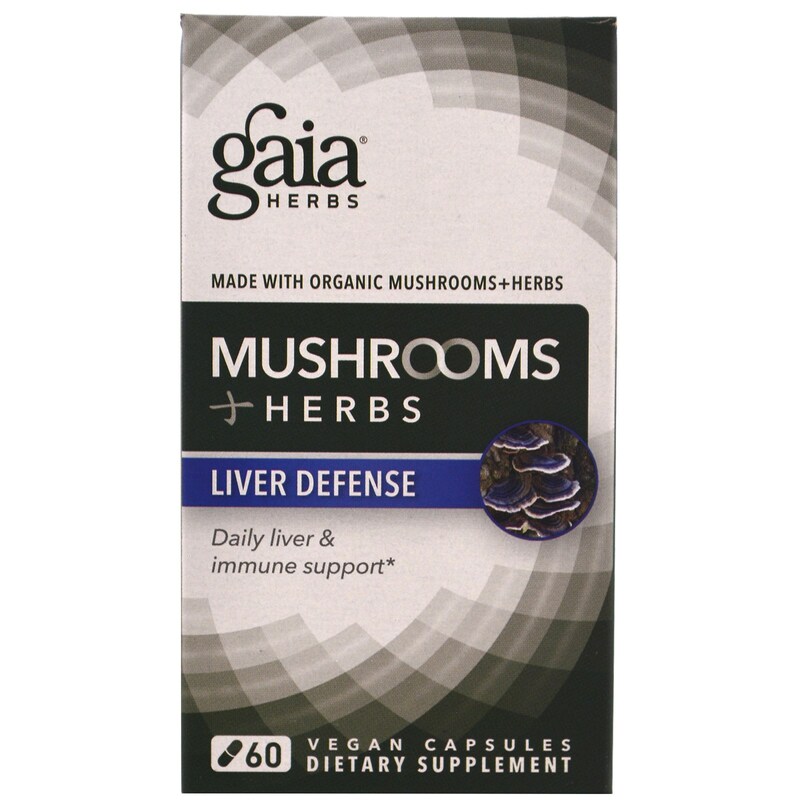 Our pure & potent combinations of Mushrooms + Herbs harness this ancient wisdom through lab-validated science.